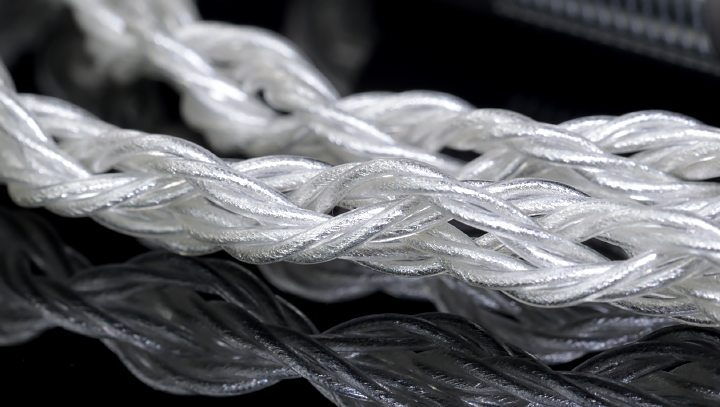 For questions on which cable might be right for you please see the link here, or simply use the above contact link to tell us your current system and needs. 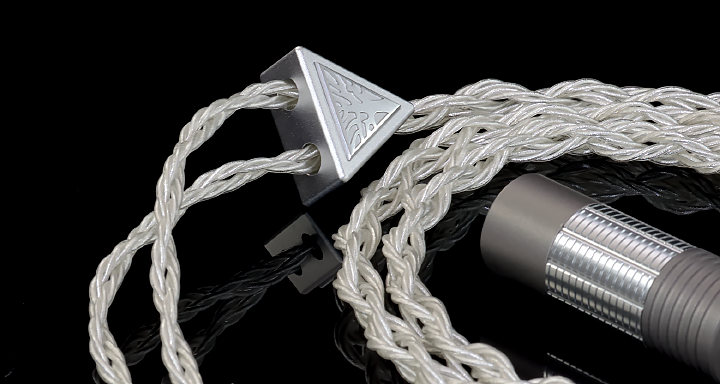 The little brother of the Draug Sllver, sized at 12-wire and 23awg of the highest purity silver occ litz in classic Norne tri-conductor geometry. 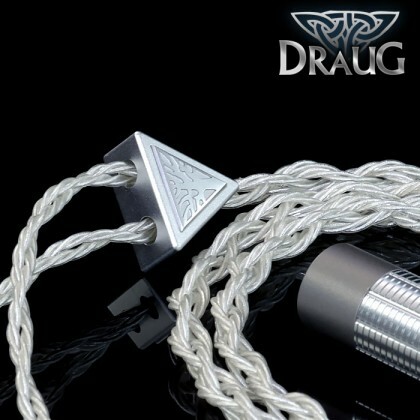 The Draugur allows anyone to get the ultimate silver occ litz transaprency and micro-detail for their systems. With incredible clean and deep bass, and top micro-detail, the Drauger will bring any system (portable or home) to the next level and well beyond the capability of copper. Further enhanced with our tri-conductor geometry as well as the new clear TPU jacket, comfort and flexibility is also unmatched. 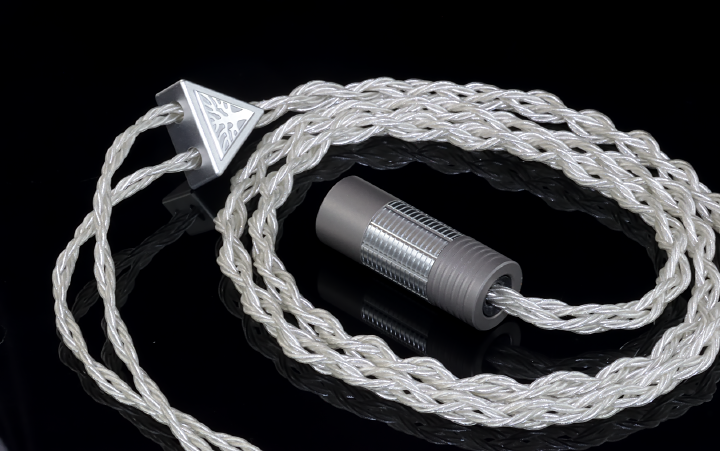 Please see the below image for our custom barrel options with Eidolic 3.5mm, 4.4mm, 2.5mm connector. 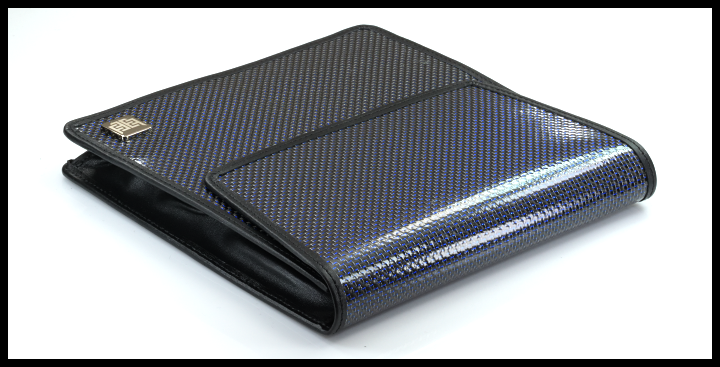 You can select from Black (brass ring), Black (brass ring/silver ring), Black (black carbon), Black (black metal ring), Titanium (brass ring), Titanium (brass ring/silver ring), Titanium (black carbon), Titanium (black metal ring) and Titanium (silver carbon ring). Please simply mention in checkout notes which barrel you would like. Currently a free upgrade for Black Friday 2018. 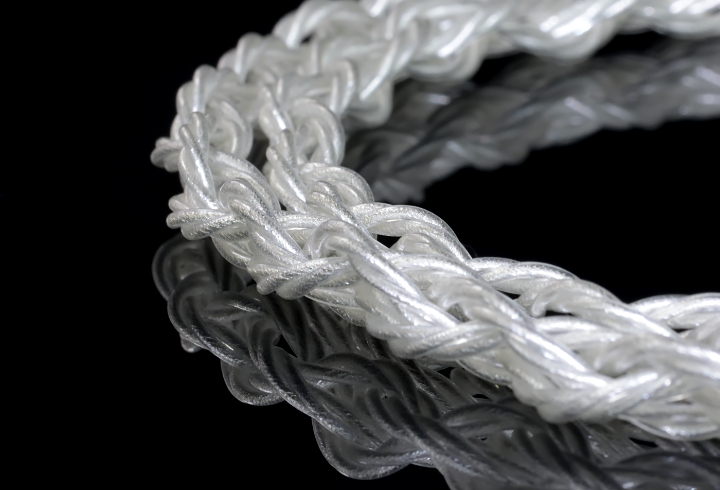 Every Silver occ litz headphone cable from us ships with a free Eidolic carbon fiber cable bage ($49.95 retail value, shown below).